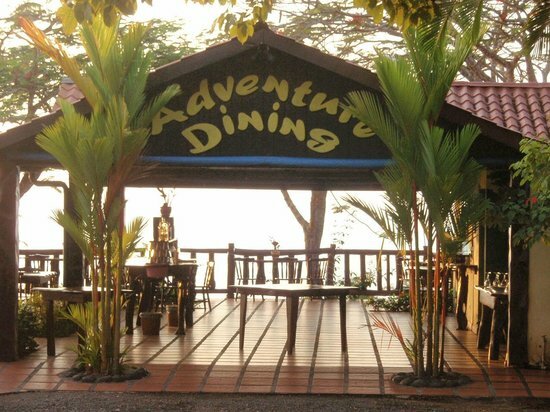 Adventure Dining is a popular restaurant in the area of Jaco, Costa Rica. It’s well known for its great services, fun, and meals. In fact, this spot has many surprises that you can’t afford to miss. If you are around this area, look no further. This is the right place for adventures, dinner, celebrations, and so much more. Get ready to join in the fun. The menu offers unbeatable dishes such as salad, salsa, rice, chicken, beans, veggies, guacamole, steak, bananas foster, garlic shrimp, fish, mash potatoes, and much more. While the names look familiar, the taste of the food is exquisitely out of this world, thanks to the connoisseur of the spot. You can start with a salad, and then order your favorite food from the menu. Yet, don’t miss out on the salsa. It’s unbeatable. The banana foster is out of this world. This is the best dessert you can ever have at the restaurant. The spot is amazing. It’s different from the ubiquitous restaurants in Costa Rica. You can tell from the name; it’s an adventurous restaurant, where the services are taken to the next level. Not only does it offer delicious dishes, it also offers a luxurious transportation to pick up the clients from their hotels and return them. All they need to do is reserving the tables. As it’s a large place, you won’t want to go alone; take your family and friends with you. As you go, you will be amazed at the beautiful roads up on the mountains. You will also feel safe as the driver skillfully maneuvers the road. You can’t believe all these wonders–the food and services–are offered at affordable prices. 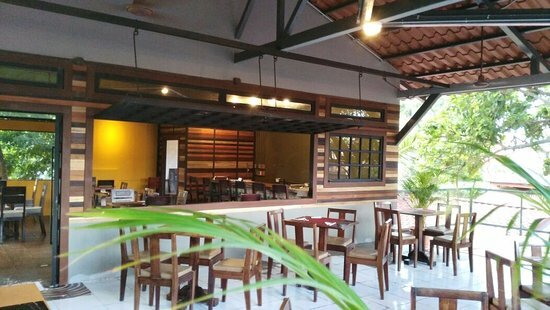 Jerah is a highly recommended restaurant in Jaco thanks to its delicious dishes and amazing services. 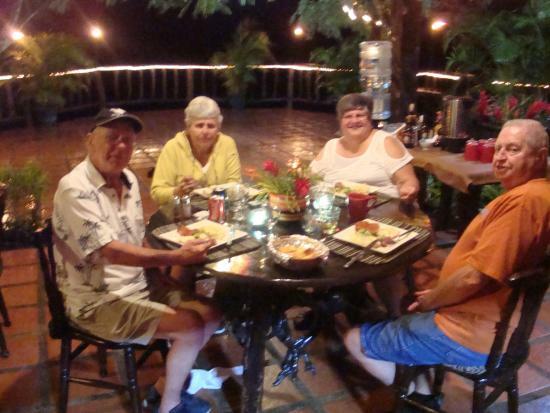 Frequented by locals and travelers, the spot has become the number-one restaurant in the area. 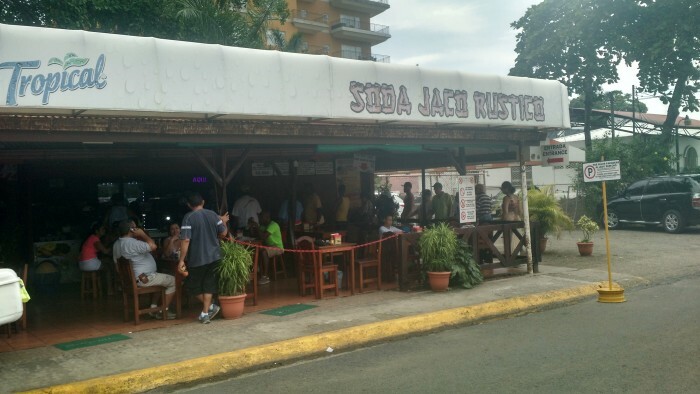 You can’t miss this place while in Jaco. As you go with your family and friends, take cash with you. 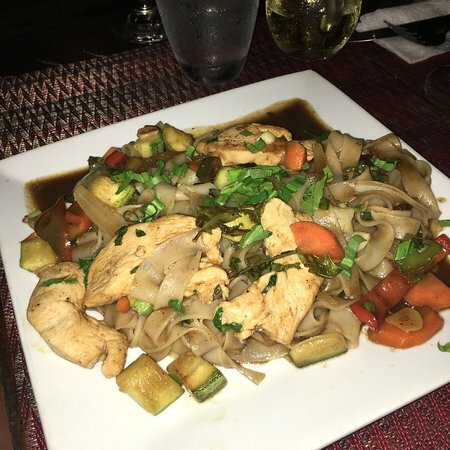 The menu provides clients with great dishes such as beef noodle soup, Casados, shrimp pad Thai, phat, rice, yellow curry, tuna, papaya salad, fish egg rolls, chicken satays, and much more. The food is excellently prepared with fresh ingredients and wonderfully presented on the plates. Even the appetizers are dished up in generous portions. If you love seafood, you can order fish egg rolls; they are uniquely prepared and flavorful. You can add the mouth-watering yellow curry. 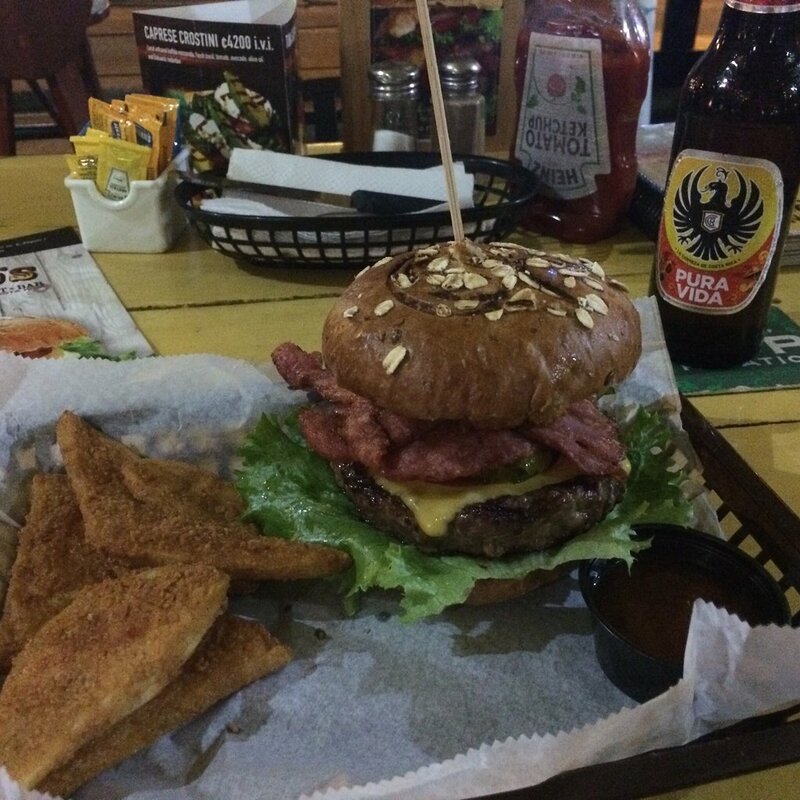 Then, you can go for Casados, a mixture of so many foods. You can also grab flavorful wines to accompany your meals. If you prefer juice, you can order smoothies as well as cocktails.